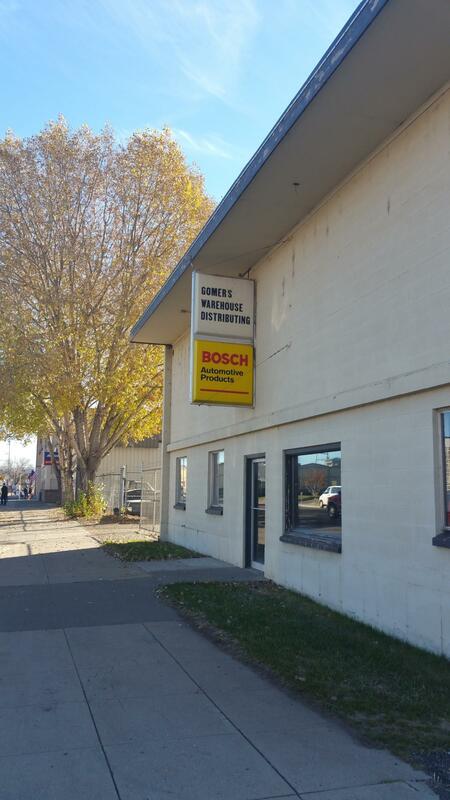 Industrial/Shop building for lease. Building recently remodeled: new paint, LED lighting, and flooring. Three (3) overhead doors - various heights (10-14'). In -floor sump pump in shop area. Shared secured fenced yard with access gates. Storefront/retail/office area on main level. Two restrooms on main level. 2nd level has ample storage for parts, equipment, etc. Listing provided courtesy of Krista L Macek of Macek Companies, Inc..